There clearly seems to be a shift, within our reactions towards appropriation and what we consider acceptable. 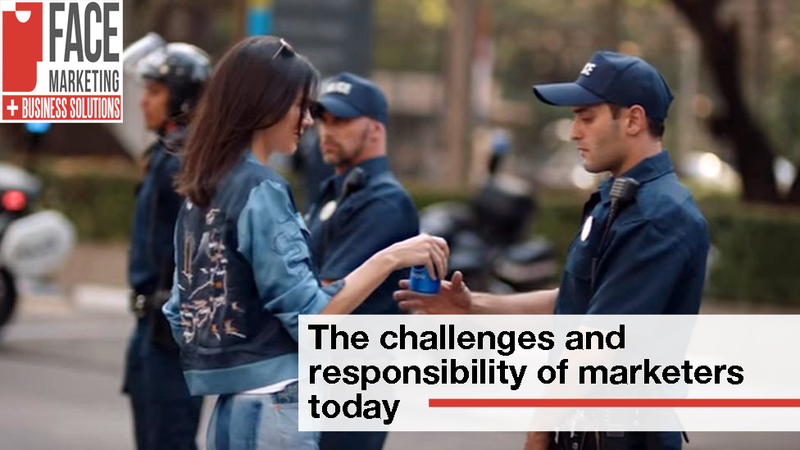 Though when the renowned brands and corporations that have gasped giant profit from various sectors fail to run a campaign with a catchy, yet a universally appealing message, the audience won’t hold back from criticising. 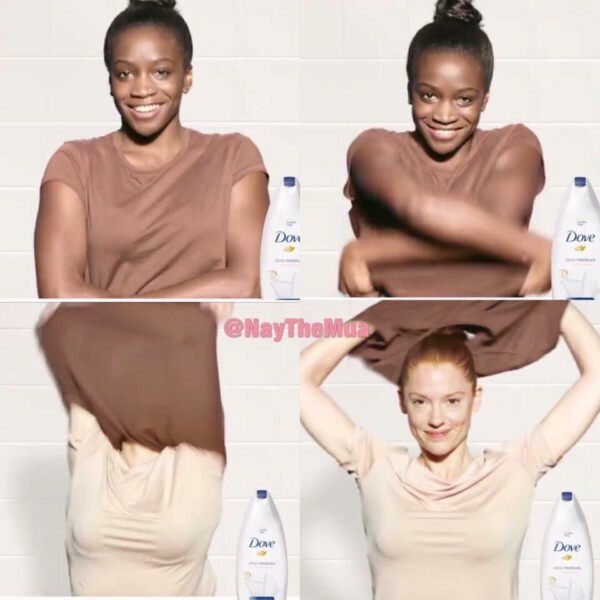 From the backlash of Kendall Jenner’s Pepsi commercial to Unilever’s newest scandal with Dove’s Facebook advertisement, the major trend in failed advertising is transparently linked to how demeaning these advertisements are, excluding potential buyers. Marginalising or inconsiderably displaying minorities, stereotypes or negatively displaying a certain race or culture easily is the first deal-breaker for the audience to pin down a company with it’s political and ethical values. Due to the recent events of minorities being oppressed and the continuous violence in countries with once were colonised by ‘dominant’ nations, it is easy for companies to fall prey for picking on sensitive subjects that may be offensive or overall unappealing to all of it’s target audience. The swift in rising markets from Asia to Latin America and Africa means companies also to consider these markets individually, and universally as whole. When working out an annual marketing campaigns plan for your company, be sure to be lucrative and culturally universal if working with a singular campaign which is aimed for a variety of markets in the mix. If your budgets can be flexible and you have the opportunity to run case studies for various markets geographically, it is important for marketers to educate themselves smartly about the trends, consumer culture and social behaviour of your chosen market. Tip: Instead of emphasizing significantly on popular culture and social culture within a campaign, why not expand your campaign’s horizontal message from different themes such as universally recognised art, literature, collaborations and endorsements with ideal brand ambassadors whom your target audience could relate to. Continuous commercialisation of everyday lives is another significant marketing trend that turns various consumers away. This includes celebrity endorsements, overly commercial and obvious collaborations and hidden advertisement from large publications within editorials and feature articles. Purchased advertisement to keep profit and meet ROIs from investors are becoming a turnoff for consumers who are evolving from the commercial brands and aspiring towards more niche and unusual consumer habits. Tip: Instead of having a highly recognised digital influencers who appeals to the masses, why not focus more on genuine product features, becoming a demanding brand and responding more to corporate responsibility. As brands and large corporations face the criticism over their large carbon footprint, there must be new tactics to identify the needs and elements of the markets that are less appealed by mass advertisement and ‘on your face’ promotion. Be experimental rather than digital. As our Social Media obsesses future generations are hunting continuously for bargains online and saving time from shop-floor retail or face to face consulting, there is still that significant fraction of consumer whom wish to do purchases the old fashioned way. As John Lewis’ Marketing Director Becky Brock pointed out to us earlier in her interview for Marketing Week, genuine human interaction is their key to maintaining customer loyalty. From booming big online giants such as Amazon, Alibaba and eBay vacuuming high KPIS within the past few years, older heritage companies who challenge to compete with these giants. These particular companies have the opportunity to once again look outside of the box and foresee the ecommerce movement from creating truly more engaging customer experience in-store, and ensuring customer satisfaction on-site. Tip: From captivating shop-floor promotions, additional services and experimental campaigns, consumer can be reached through various kinds of interaction offline. As more of us are becoming conscious about the damages of social media, it is better to explore this target audience more and observe how they can be approached in humane ways of selling your product, without making it seem too obvious that you are giving them a life-changing ultimatum. As we have seen in the past, companies our buyers and audiences are becoming much more aware, demanding and environmentally conscious, not to mention keeping a down to earth ethical ground of remaining politically neutral or transparent. How markers can expand their knowledge with revolutionary campaigns is spreading a positive message and reconstructing old-fashioned aggressions and stereotypes. 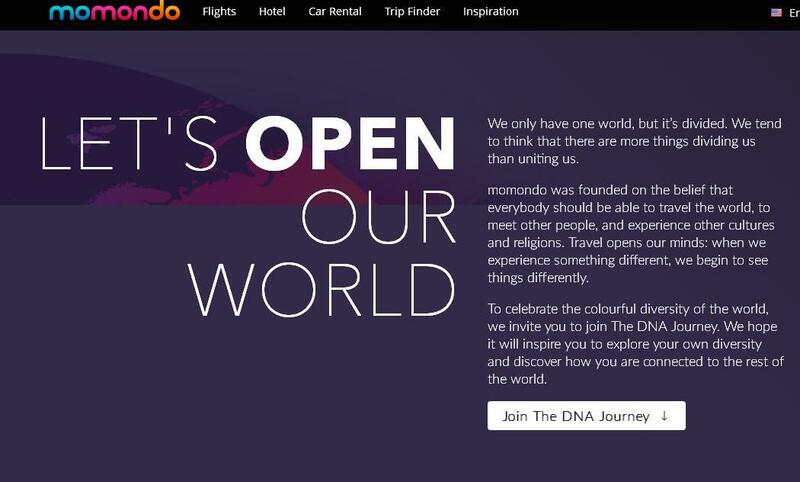 Travel metasearch engine Momondo’s DNA Journey was a hit and spread an intriguing message of stripping ordinary people from their ‘fixed’ attitudes towards race. The distinct “Let’s open our world” message fitted well with their ethos and their brand DNA as a company, showcasing travel deals and offers cross-continentally. FACE Marketing and Business Solutions offers a variety of on-sight marketing and research techniques to ensure carefully curated and well-considered plans for you business to appeal to a universal Audience. Our multicultural team aims to bring the best and research social buying behaviour and trends in depth before implementing proposals for our clients.